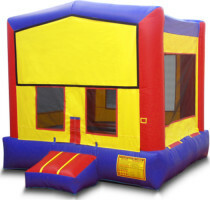 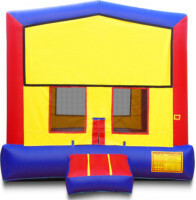 This bounce house is a traditional classic! 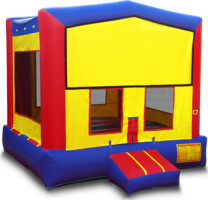 The no-frills, simple and sweet spectacle brings a world of delightful imagination to your next special event. 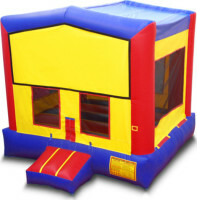 Nostalgia lives on in this timeless bouncer best for making memories and reminiscing on your own first days of bounce house fun.